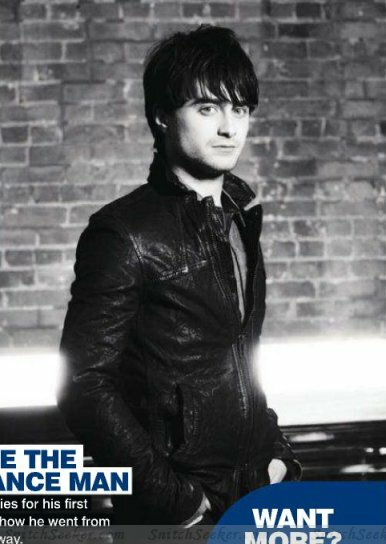 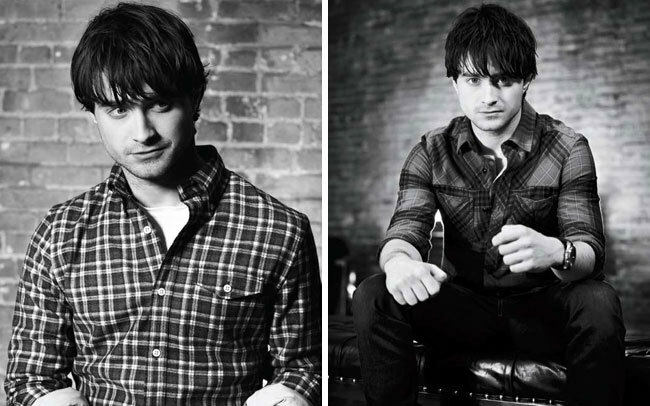 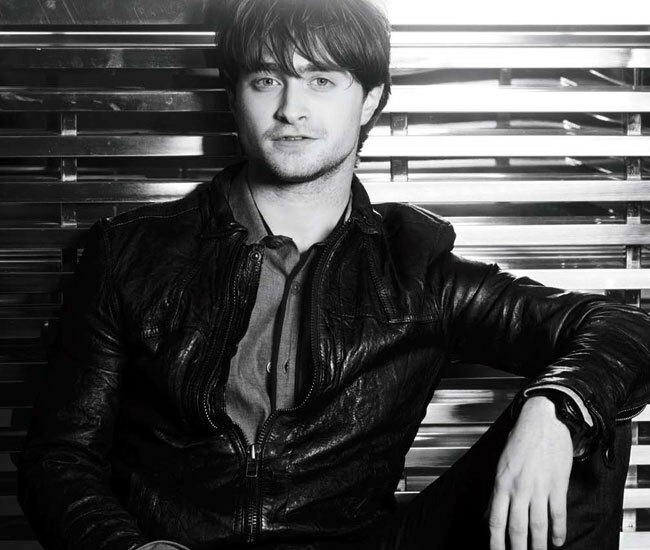 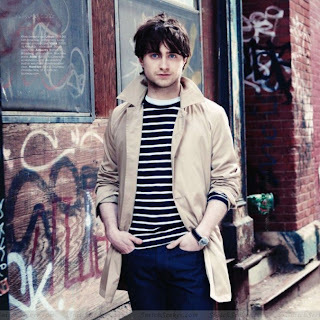 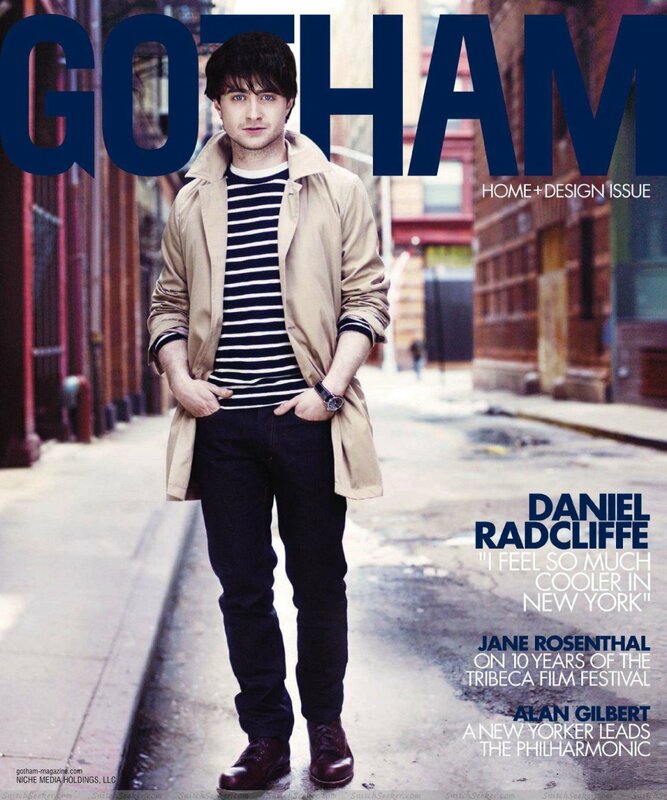 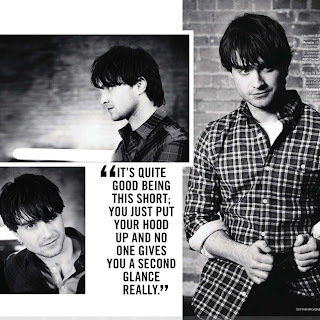 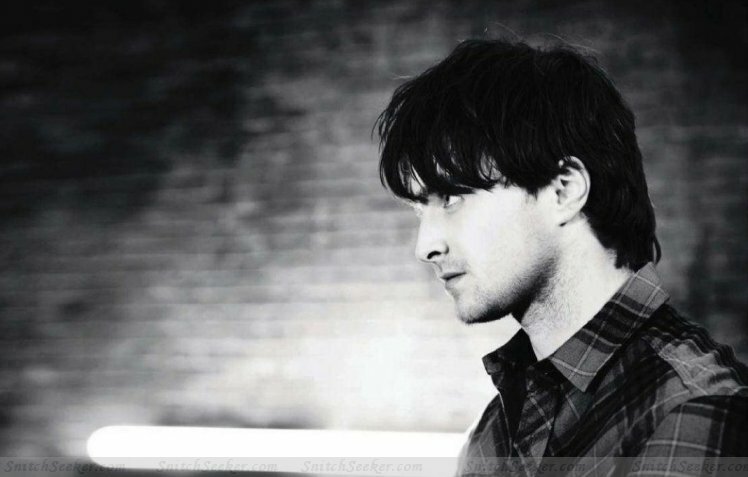 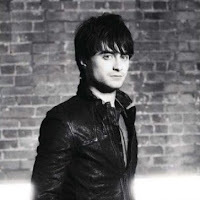 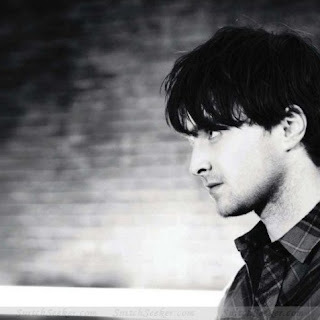 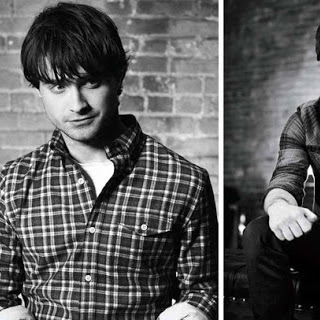 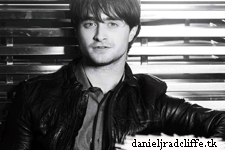 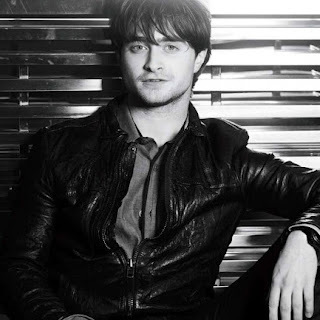 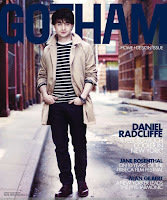 Daniel is on the cover of Gotham magazine and there are now more photos from the photoshoot online. 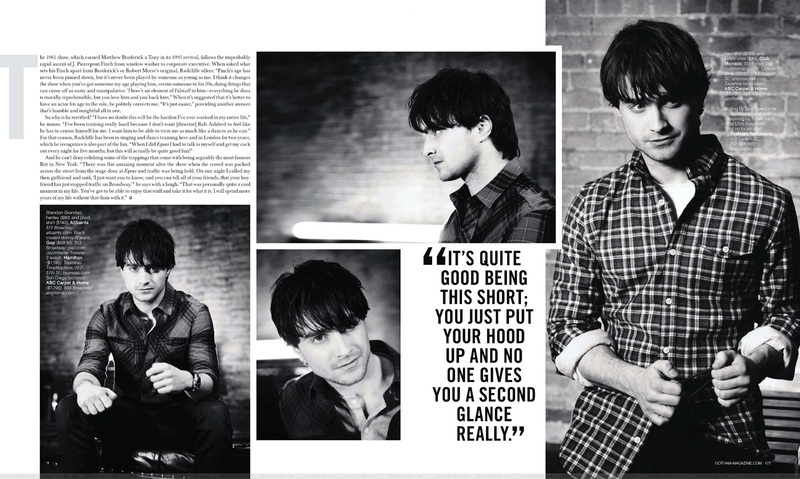 Update: Scans, via snitchseeker.com and you can buy an issue at their site. 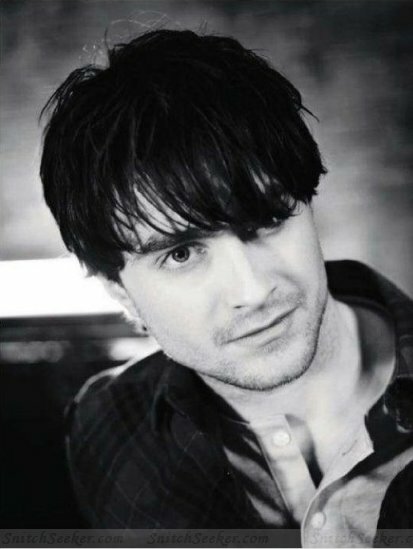 Wat ziet'ie er toch goed uit. 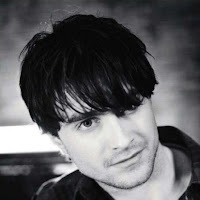 Sommige foto's hebben een hoog Jan Kooijman gehalte.